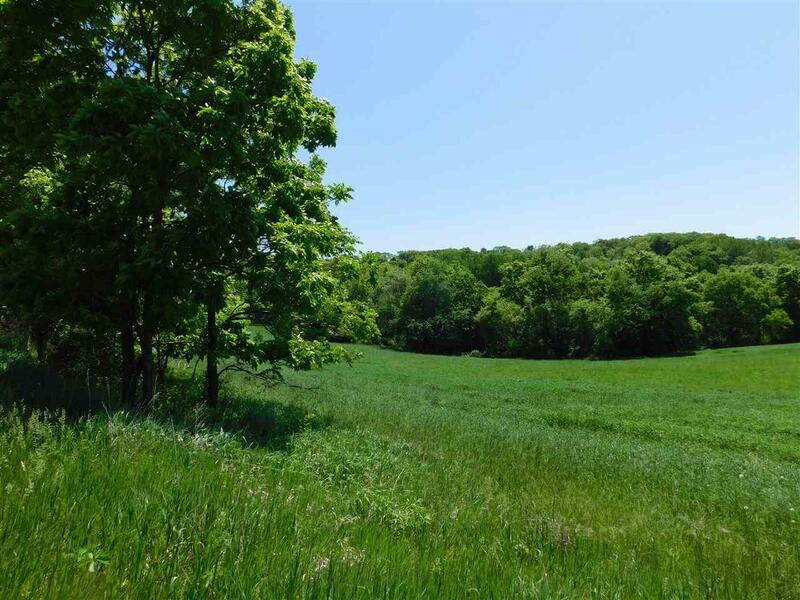 48.90 Ac Sand Hill Rd, Pulaski, WI 53506 (#1822810) :: Nicole Charles & Associates, Inc. 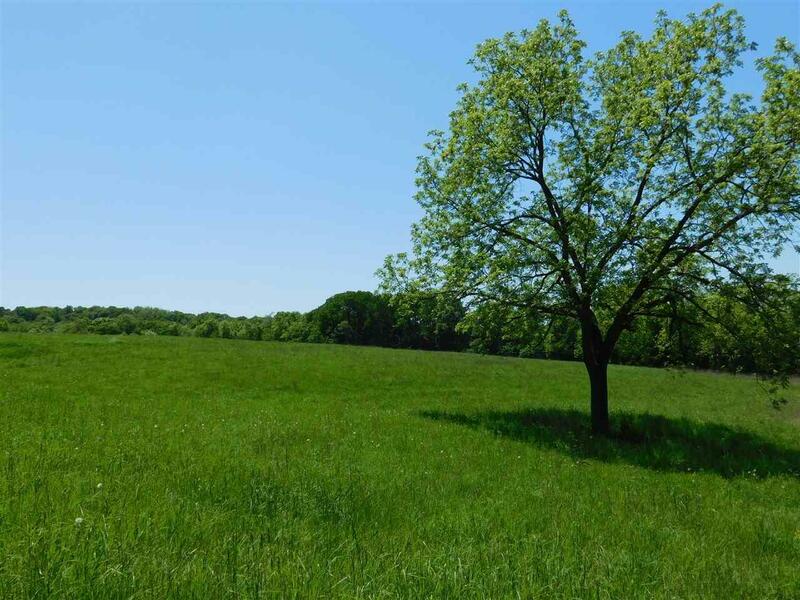 This lovely 48.9 acres includes super rock outcroppings, meadows/pasture, woods and several building spots for your new home or cabin. South or west facing. Lots of wildlife and tons of songbirds! Great spot for your animals as well! 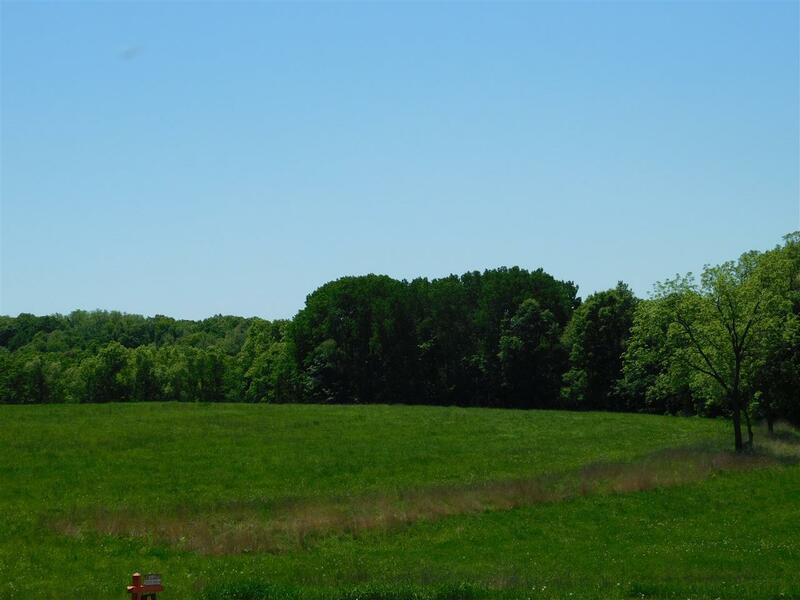 Not too far from the Wisconsin River and several small charming towns like Muscoda, Spring Green, Richland Center. Easy commute to Madison. 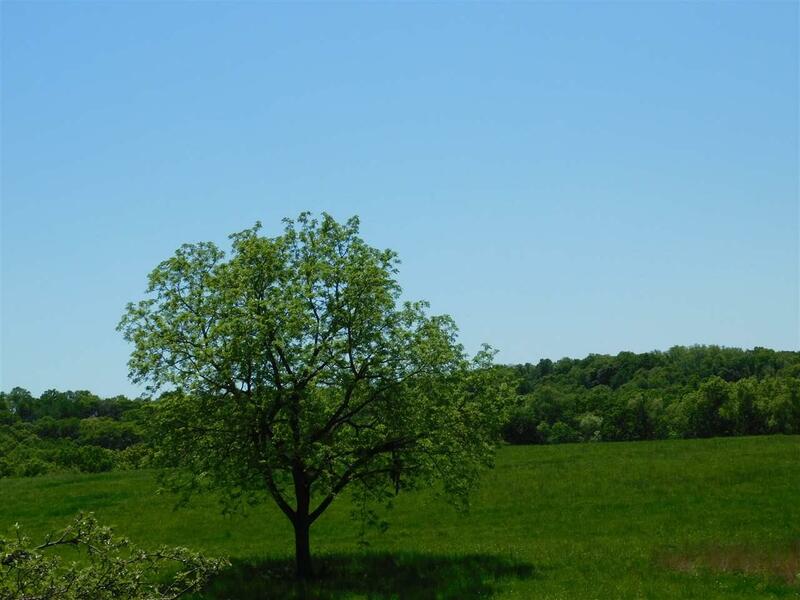 Come out and enjoy this peaceful Slice Of Heaven!